Kylie Jenner shocked fans when she suddenly got rid of her trademark plump pout after years of wearing fillers. 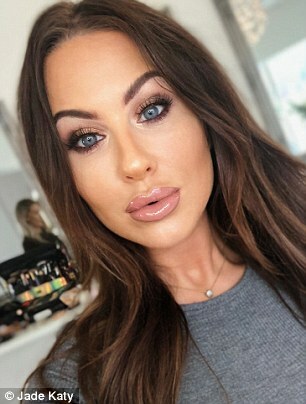 And it seems fans are now following suit, with one surgeon reporting a 30 per cent rise in patients requesting to have their fillers removed. Dr Nyla Raja of The Medispa in Wilmslow, Cheshire, says we have the trendsetting beauty guru to thank for an influx of women returning to the natural look. The new trend, she explains, is for a less augmented border and a more neutral fullness in the centre of the lips. 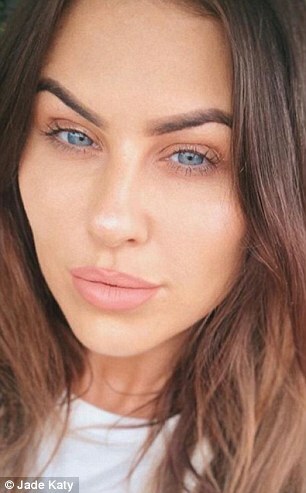 Fitness model Jade Katy, 26, from Manchester has undergone the procedure and says she feels more comfortable in her own skin than ever before after reverting to her natural look. 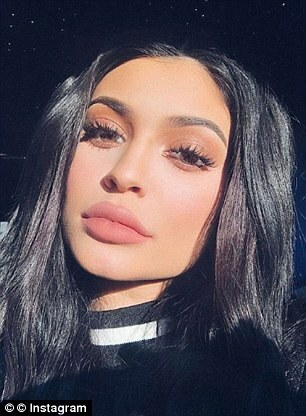 Kylie Jenner was known for her plumped-up pout (left) but recently revealed she had had her fillers removed (right) in a move which has influenced other young women. 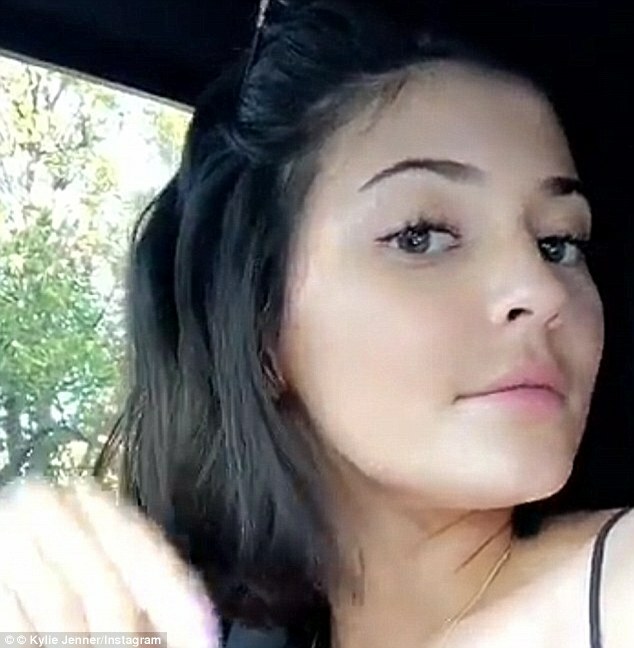 Kylie Jenner looks dramatically different in snaps taken since she had her fillers removed (pictured). It is believed the 21-year-old is inspiring other young women to follow suit. She told MailOnline: ‘I started only small with about 0.5 ml but the more I thought that the effect had worn off the more I went back for more. Eventually, she decided to get them dissolved because she wanted to set a good example to her six-month-old daughter. 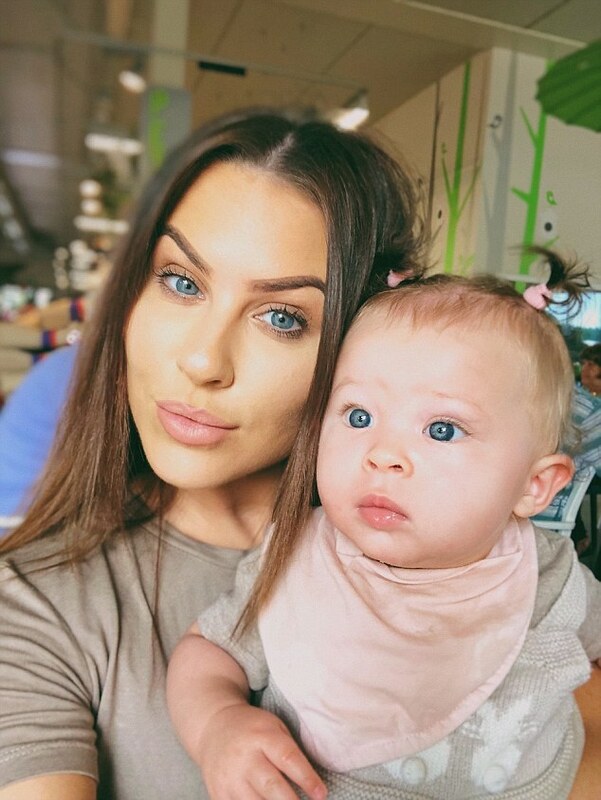 ‘After having her, I realised I wanted her to grow up and know how absolutely beautiful she is naturally and how she didn’t need to drastically change her face like I did,’ Jade explained. 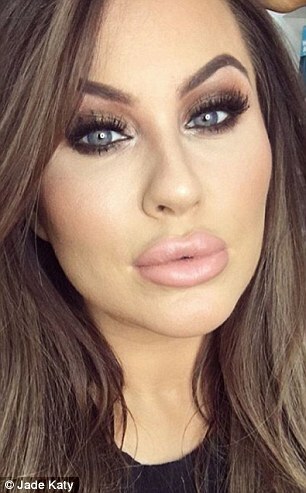 She visited Dr Nyla’s clinic in Cheshire and finally had her fillers removed after almost six years of wearing them. The process involves a needle injection to dissolve the filler, with visible results after between 24 and 48 hours. Jade said: ‘I think Kylie Jenner looked stunning before [having the fillers removed] but I also think, like myself, as a new mum she maybe had her daughter’s interests at heart as well as doing it for herself. ‘I’m really glad that such a huge influence, especially to young girls, is showing that you don’t need fillers to be confident in your own skin. To read the article, head to the Daily Mail website here.